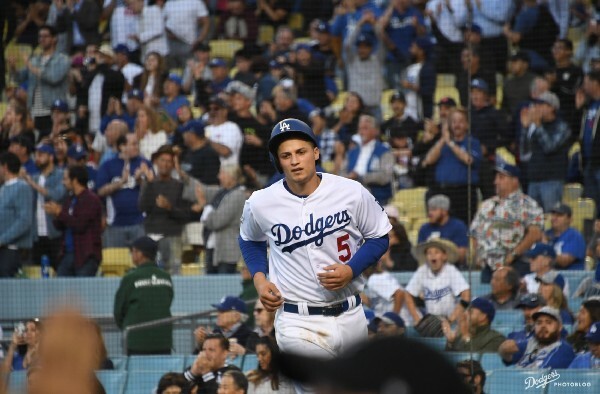 Based on their struggles with runners in scoring position and two outs, the Dodgers have grown a reputation as the least clutch team in baseball. So far in 2018, however, whenever they needed a win — truly, madly, deeply needed a win — they have come through. So far. As October takes flight, we’ll see how far they can carry forward. But I think it would be worth your time to look back at how far they’ve come. 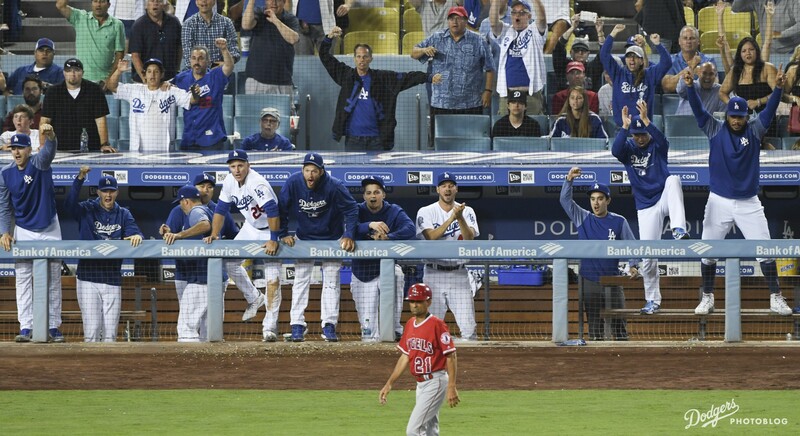 For that, I’ve collected a few Dodger Thoughts pieces here. 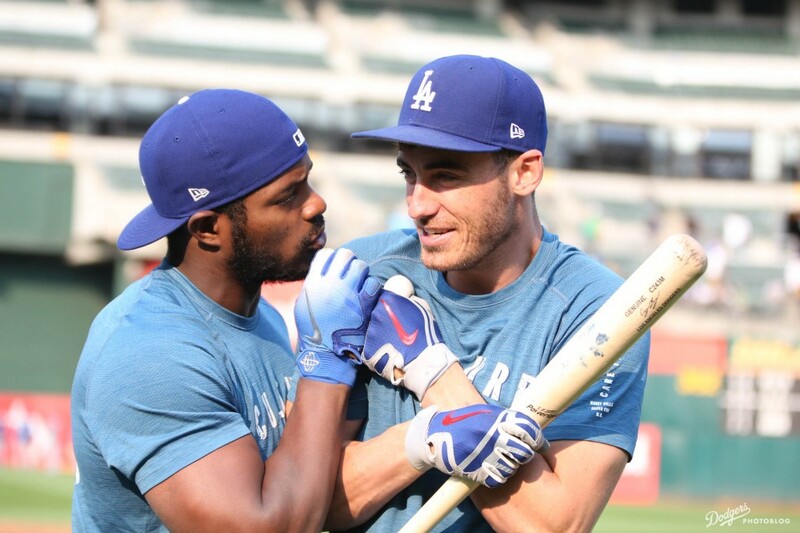 In March, Fangraphs projected the Dodgers to win 94 games in 2018. Not 100 or 110, as some are fond of suggesting as a straw man. Los Angeles will end up with somewhere between 89 and 91 wins, not counting any tiebreaker games. 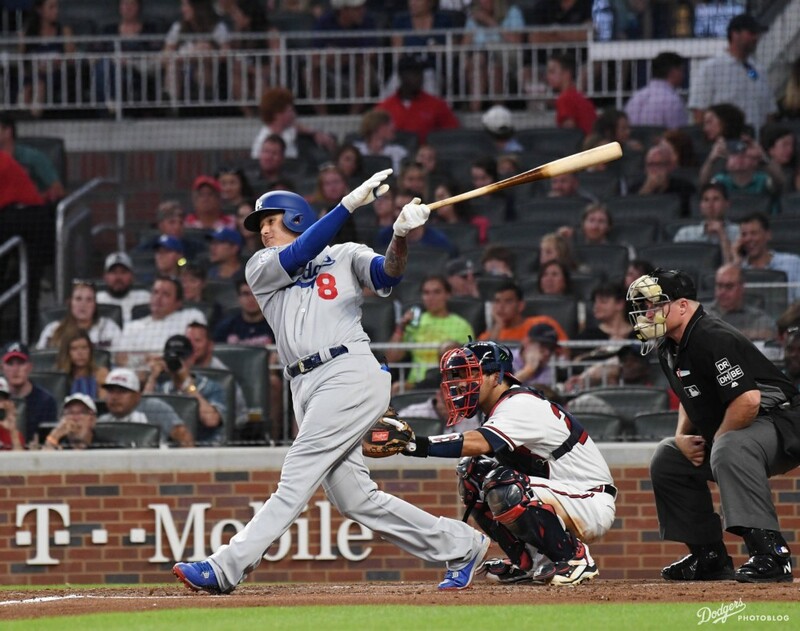 I’m not suggesting anyone can’t be disappointed with how the Dodgers’ season has gone so far, but the story of the National League West race isn’t as much about the Dodgers’ shortcomings as it is about Colorado smashing expectations. 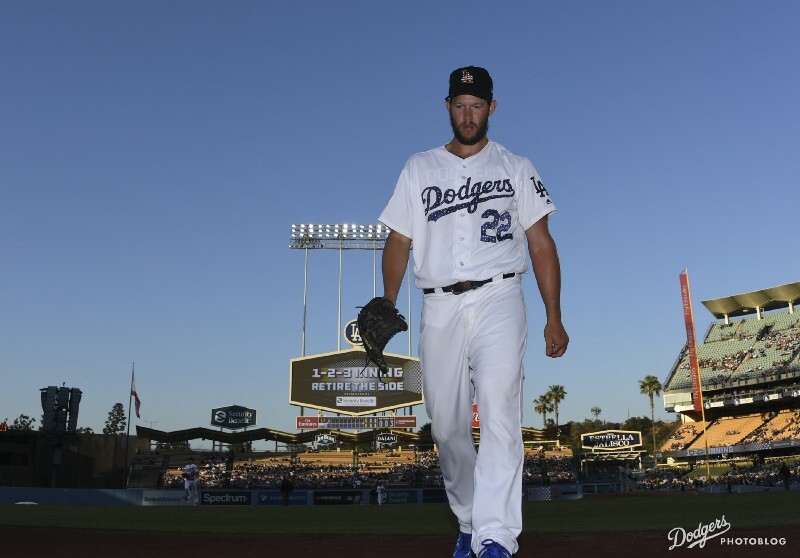 putting Clayton Kershaw (2.45 ERA, 0.97 WHIP) on the mound the next day. I did not see this coming. I didn’t see a lot of this coming. 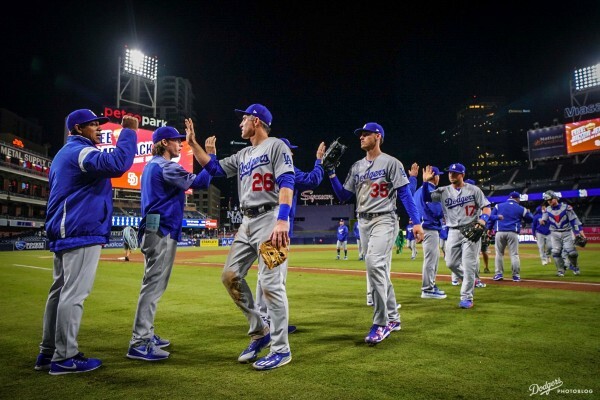 I didn’t see two 1-0 losses to the Giants to open the season, and just when things truly seemed to be falling into place, the white-uniformed cream rising toward the top, I definitely didn’t see 13 losses in 18 games coming — turning those 11-10 Dodgers into these 16-23 Dodgers. The anniversary of the Dodgers’ most recent World Series title reaches Carousel this year, and if you’re old enough to get a reference to Logan’s Run without thinking about the team’s current second baseman crossing the plate, perhaps only then are you old enough to remember what it actually felt like to be a Dodger fan triumphant. To be honest, I don’t think very many people, young or old, want to hear about 1988 anymore, not at least until it has been succeeded by something new. No one holds a grudge against 1981, 1965, 1963, 1959 or 1955, for they were all followed up in due course (though to be honest, the gap between ’65 and ’81 seemed pretty pronounced at the time). But ’88, though it will always be a treasure, has been nearly wrung dry. At the same time, 1955 is instructive, because it came after an eternity of falling short. The Bridegrooms were bridesmaids for more than half a century. Every unhappy ending through 1954 only increased the desperation for the championship, yet nothing made that championship any easier to come by. On Tuesday, the Dodgers unveiled the logo celebrating the franchise’s 60th anniversary in Los Angeles, throwing into sharp relief how 1988 cleaves era into two even but unequal parts — the 30 years with nine World Series trips and five titles, and the 30 years with none and none. 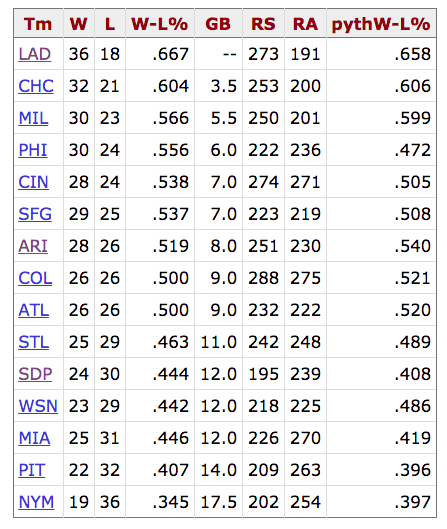 That is some top-heavy tenure (or if you’re ruefully inclined, bottom-heavy torture) at Chavez Ravine. But here’s the critical point to take forward into 2018. Our angst, our annoyance, our impatience, our cynicism, our frustration, our exasperation … none of it means anything. There hasn’t been a year in which anyone hasn’t been full-throttle dying to win the World Series. This isn’t a Thirty Years War. This is an annual war, fought each of the past 30 years. You can argue that each fall has been more painful than the last, but that doesn’t change what the Dodgers’ mission has been each spring. Despite the scattered criticisms you might find of the current front office, the Dodgers are completely committed to winning it all. Unfortunately, commitment doesn’t mean that your every move is guaranteed to work. One offseason theme, for example, has been that if the Dodgers were serious about winning, they would have acquired Justin Verlander instead of Yu Darvish, conveniently ignoring the widespread euphoria that followed the Darvish trade. 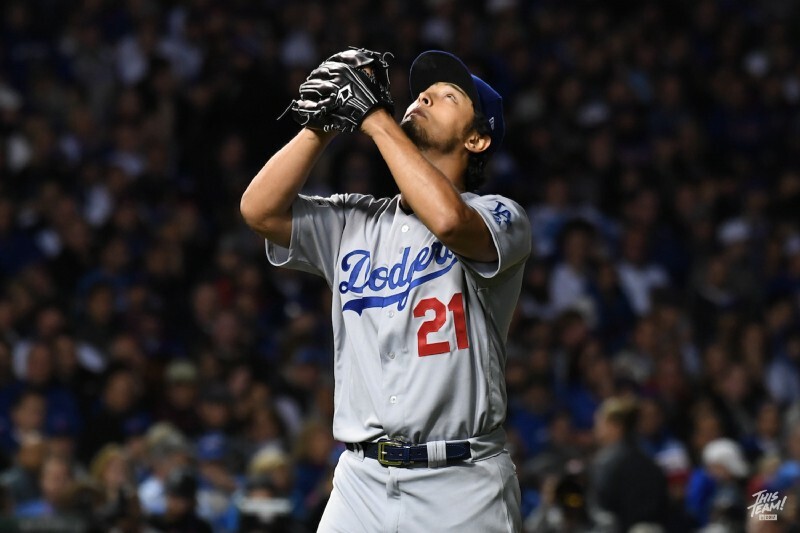 In addition, Darvish isn’t in position to start in the World Series if so many other things hadn’t gone right, including his satisfying playoff performances on the road at Arizona and Chicago. While Darvish did get blown up twice by the Astros (via tipped pitches or ripped pitches, depending on whom you believe), Verlander was unable to close out either of his two World Series starts as well. 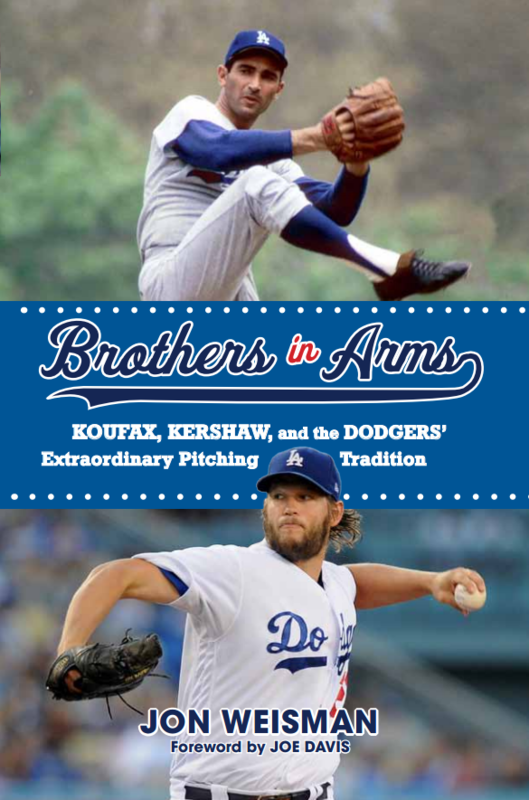 That’s not to suggest that Darvish didn’t put the Dodgers behind two gigantic 8-balls, but to remind that baseball is a uniquely peculiar sport, the most unpredictable of them all, less a national pastime than a national butterfly effect. If one thing doesn’t go wrong, it may well be another, even less expected calamity, such as the best reliever in baseball throwing his worst possible cutter. Management cannot bulletproof a baseball team. 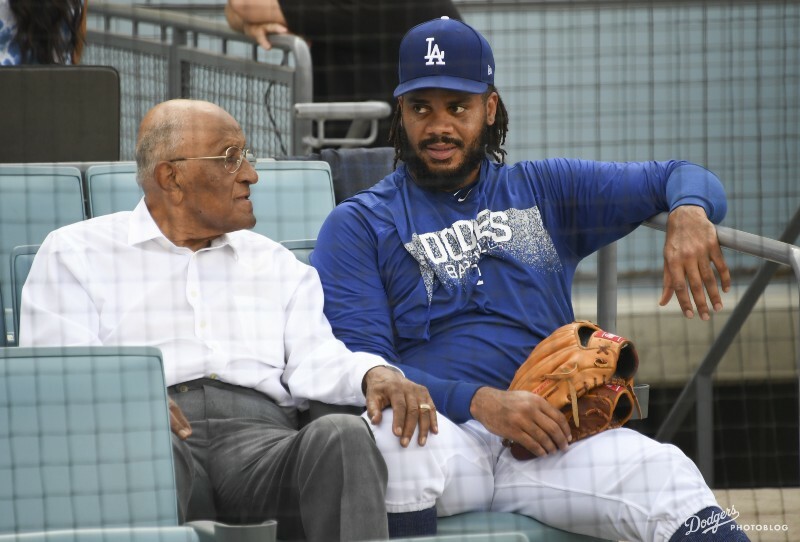 Management can only do its best to maximize the team’s chances for winning — and no one looking objectively at the Dodgers’ daily roster manipulations can accuse their front office of trying anything less than the maximum. Instead of taking bitterness from the past five Octobers and one November, take encouragement. 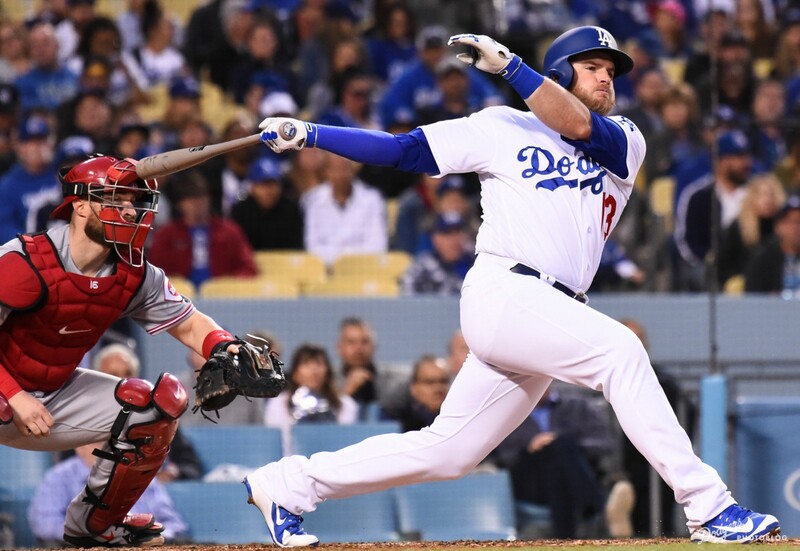 Never in the era of division play have the Dodgers been more consistently in the thick of the race. We remember 1988. 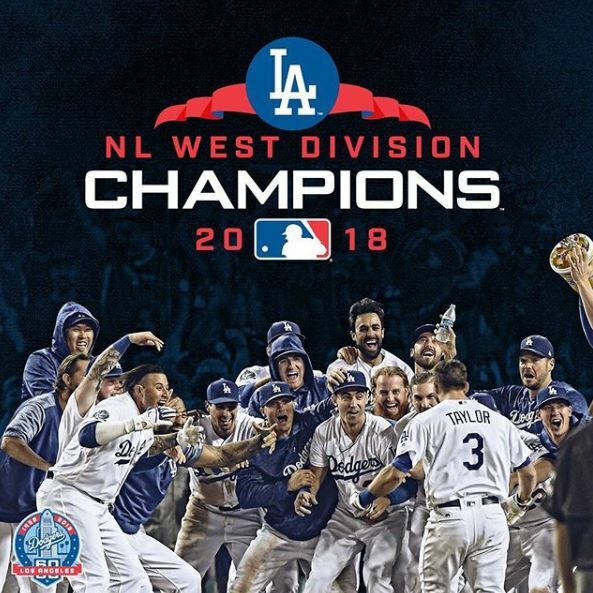 But we should also remember the 18 different seasons since then when the Dodgers didn’t make the playoffs at all, including seven in a row during the 1997-2003 seasons. From 1989-2003, the Dodgers won zero playoff games. From 2004-2012, they won nine. From 2013-17, they won 23. And last year, they not only finally returned to the Fall Classic, they came within a laugh and a tear of winning the damn thing. 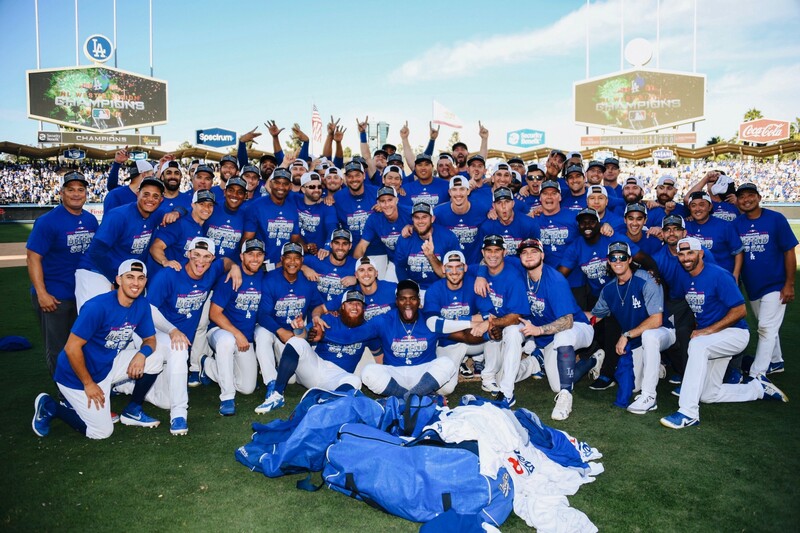 Short of the World Series title — and no one is for a moment arguing that the title isn’t the paramount goal — this has been a golden era of Dodger baseball unmatched in more than a generation. The Dodgers aren’t there yet. It’s a familiar refrain. But don’t make 2018 about 1988. Don’t carry that burden on your shoulders. Let those seasons go. That’s how you win the Thirty Years War. The coming season is its own beast — ferocious, like they all are, but singular, filled with promise, alive until the very last breath, possibly terminal, but hopefully eternal.